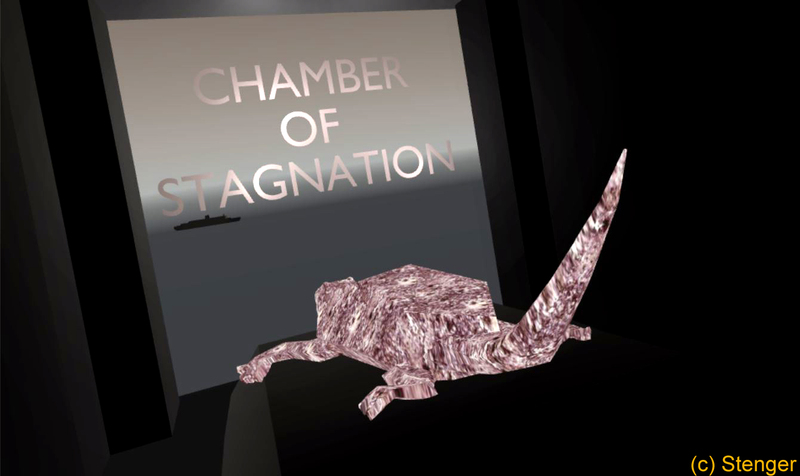 A prisoner in the Chambers of Love, the VR visitor moves thru the emotional stages of a story coming to an end. Music colors each experience with a different tone. A literary approach to VR in a minimalist style, and Nicole Stenger's second immersive VR movie. Made with Unity. Oculus with 'Touch' (left hand navigation) 4 minutes.